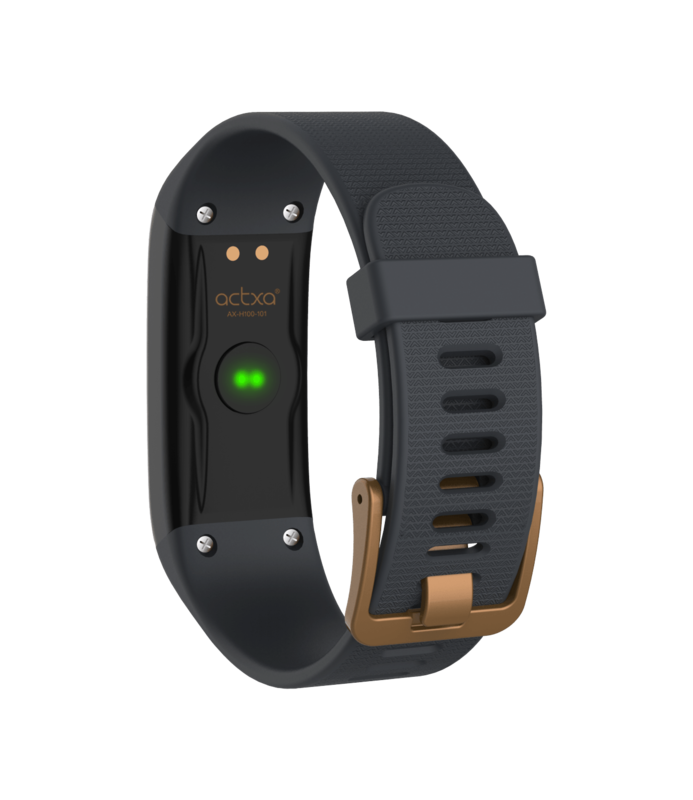 The Actxa Spur+ goes to the next level with the introduction of VO2max fitness monitoring powered by the Firstbeat analytics engine. As the defining metric of cardiorespiratory fitness, your VO2max reveals how well your heart, lungs, circulatory system, and muscles work together as they import, transport and utilize oxygen to produce energy aerobically. 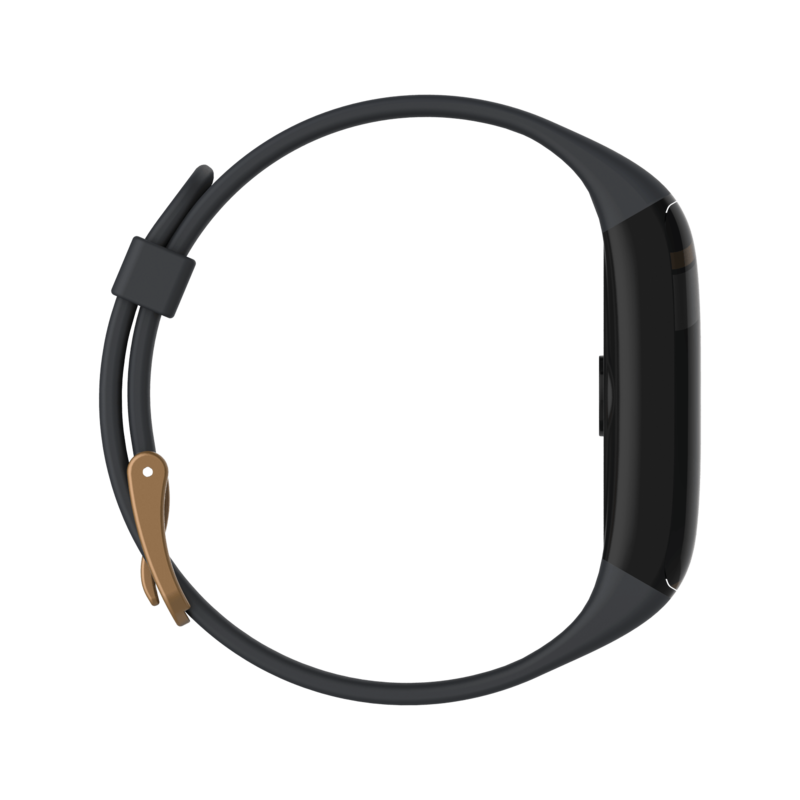 Actxa Spur+ wearers gain access to this vital information after each outdoor run they record with the device. Scientifically validated, this vital information reveals if you are fit enough to achieve your health and performance goals. Regardless of whether you need to keep going, or get going again, observing changes in your fitness over time offers a powerful source of motivation. 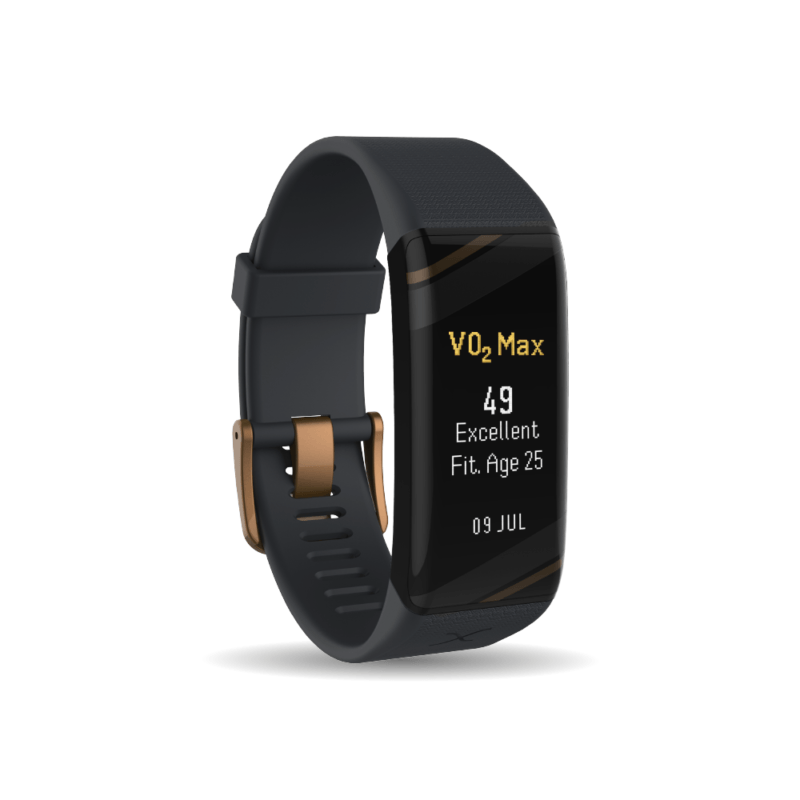 In addition to VO2max, the Actxa Spur+ also offers Fitness Age, a relatable interpretation that places your current cardiorespiratory fitness level into context. 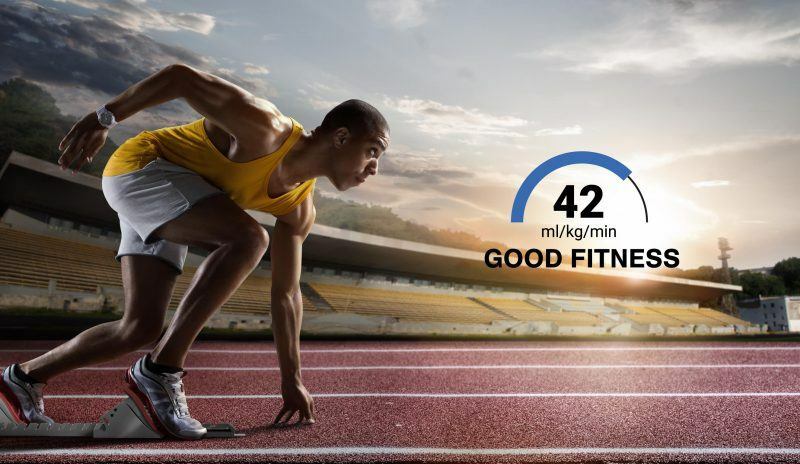 To provide this feedback, your current VO2max is compared to global fitness standards for age and gender provided by the American College of Sports Medicine (ACSM). The fitter you are for your chronological age, the younger your Fitness Age. VO2max, Fitness Age, and a variety of other helpful daily insights can be easily charted and followed via the Actxa App, available in the Apple App Store and Google Play.